Grilled chicken, couscous, and steamed broccoli . Couscous? Who the **** are you, Ross Gellar? 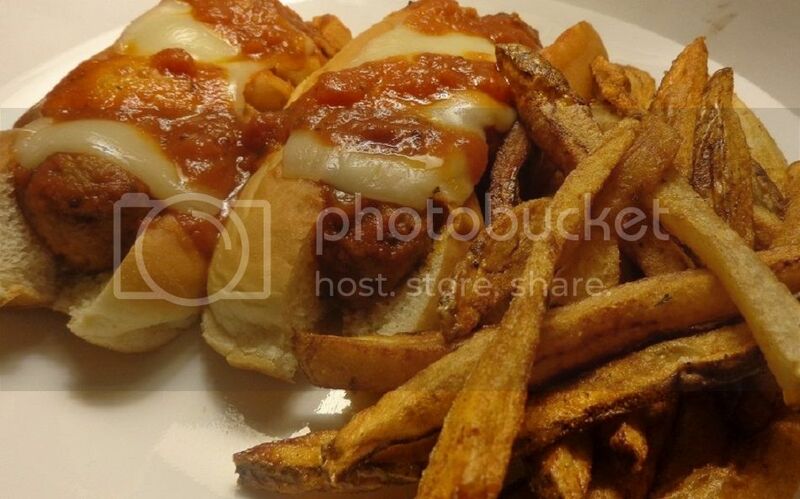 Meat Balls on hotdog buns with marinara sauce and provolone cheese. Toast the buns first.